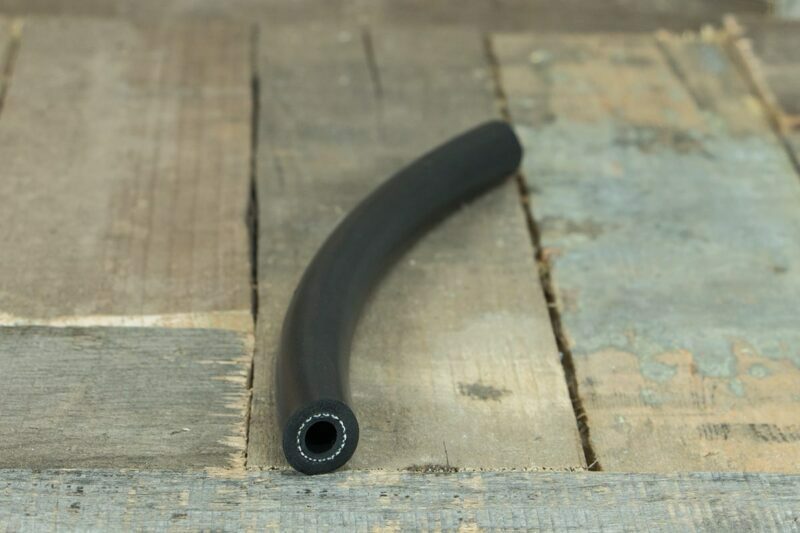 The Membrane application Hand Roller by Restomod Air is made of rubber and wood. 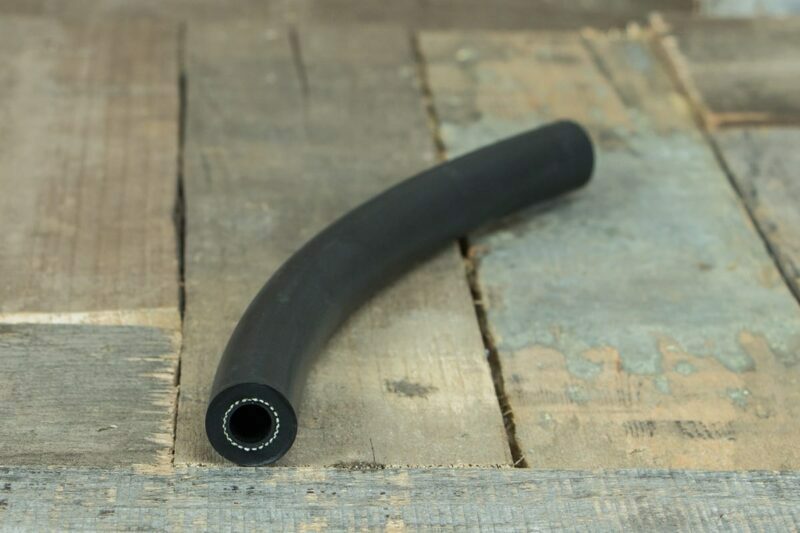 Allows the user to easily install Membrane Thermal Insulator And Sound Dampening Material and is designed to eliminate fatigue. 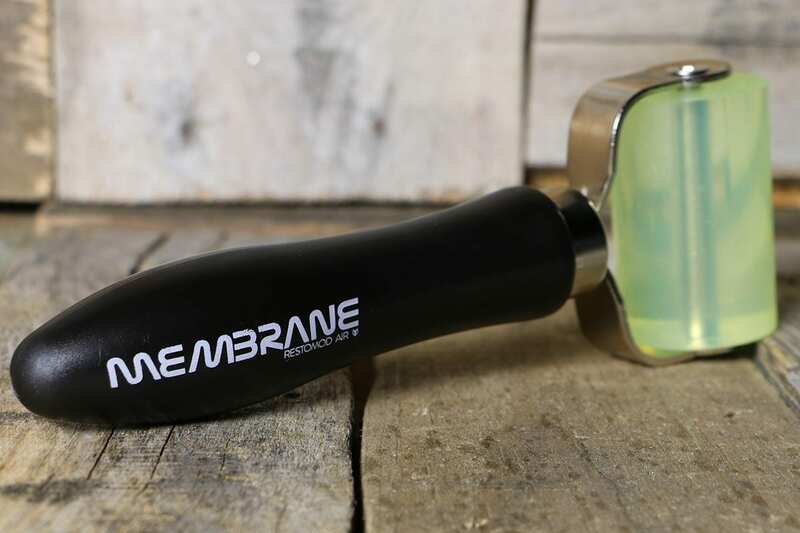 The Membrane application Hand Roller allows for even pressure of Membrane Thermal Insulator And Sound Dampening Material, minimizes air bubbles and achieves the best adhesion. 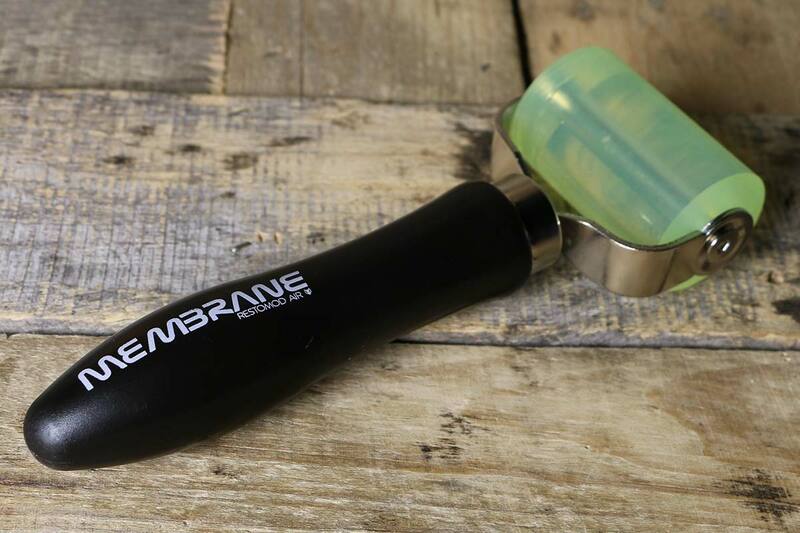 Features black wooden grip handle with the Membrane logo, clear green solid rubber roller.